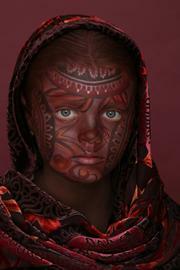 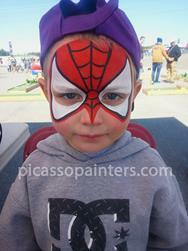 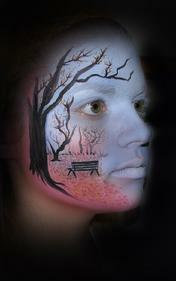 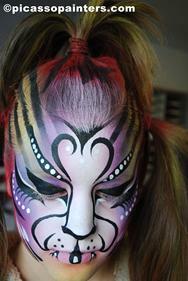 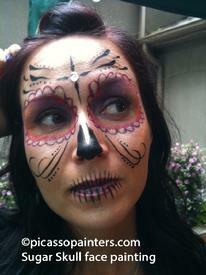 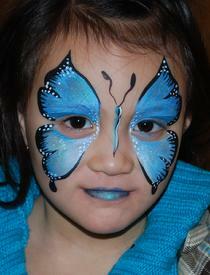 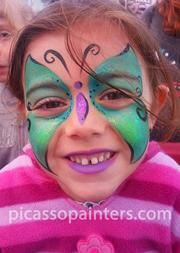 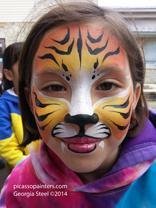 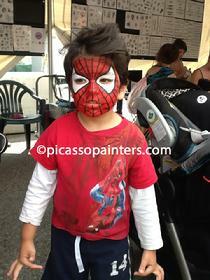 We started face painting back in the 1980's. 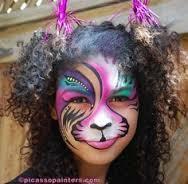 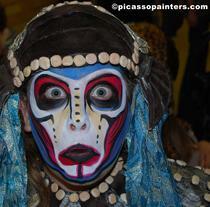 There was no such thing as a face painter that wasn't also a clown back then. 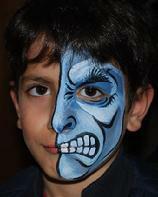 We encouraged our clients to think of us as 'artists' instead of clowns and to allow the artwork to speak for itself. 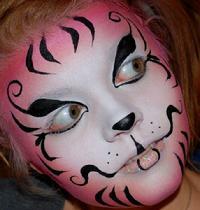 Though we do accommodate requests to dress 'to theme'...cause it's fun!